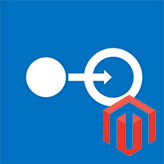 This tutorial shows how to add admin notification when new order arrives in Magento. 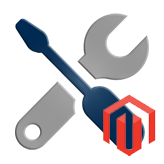 Log into your Magento admin using your login credentials – the username and password. 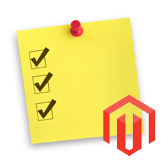 Unfold the Order item and make sure Yes is selected in Enabled section. 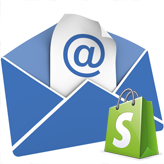 Enter your email into the Send Order Email Copy To section. In Send Order Email Copy Method select Separate Email option. 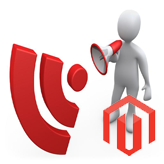 This entry was posted in Magento Tutorials and tagged border, Magento, notification, order. Bookmark the permalink.